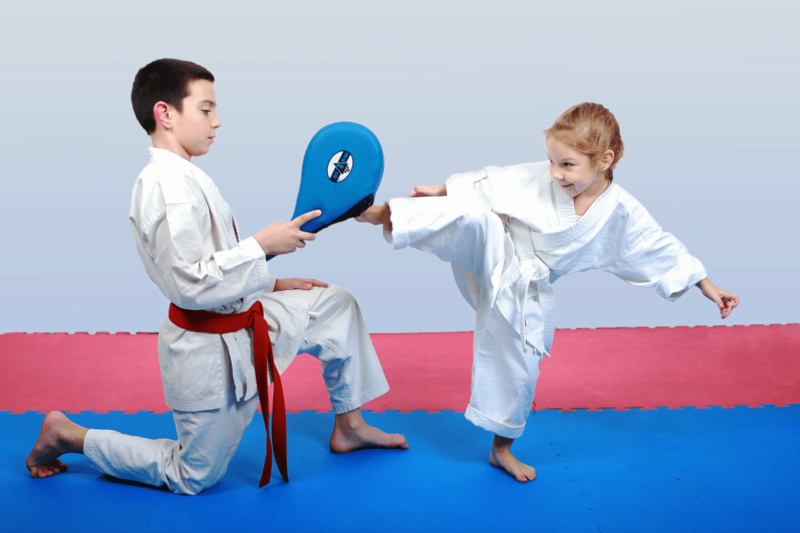 Our programs are designed to teach and motivate children toward better fitness and overall well-being. 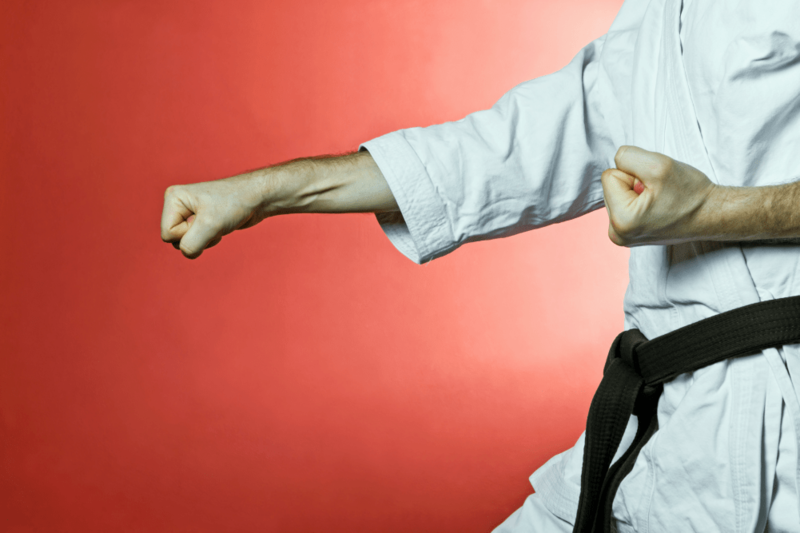 Karate Unlimited offers an Adult Martial Arts Program aimed not only at providing elite martial arts instruction, but also builds in strength and conditioning exercises as part of the training. 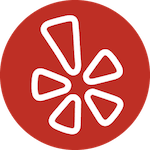 For students starting at the ages of 17 years of age and older. Our women's self-defense program is taught using aspects of personal safety and self-defense geared especially for women. 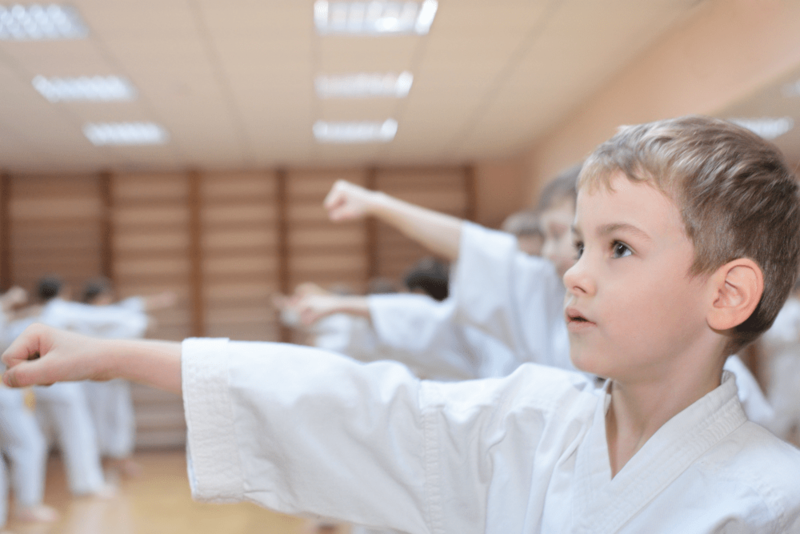 For kids with special needs, the benefits of Martial Arts are unparalleled because of the structure and discipline brought to daily life. 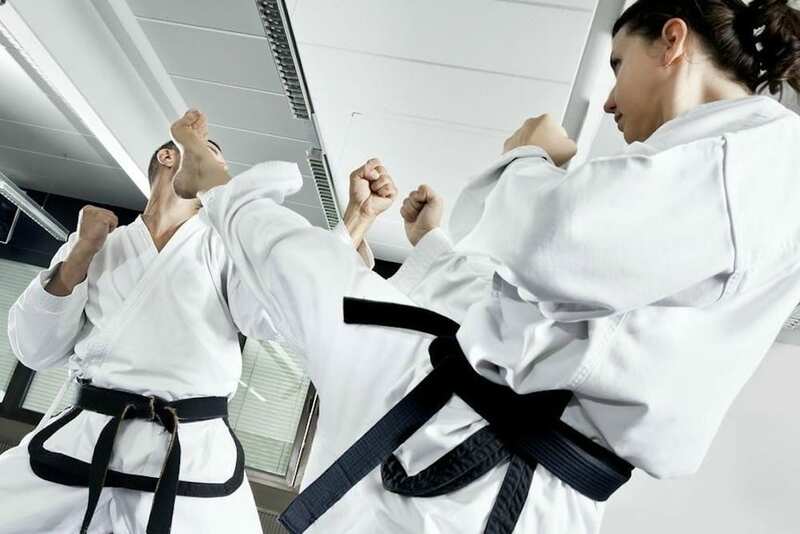 With Karate Unlimited's Private Lessons you will not only gain one-on-one attention to better your Martial Arts skills, but you will also work on your health and fitness goals to maximize your results.